Monster Hunter World PC details! New information about Monster Hunter World for PC rises! Are you ready to hunt those Rathalos on your PC? Don’t fret. It has been a while since we last heard from Capcom about the PC version of Monster Hunter World other than it will be released for PC and that it will release Summer this year. Previously released for the PlayStation 4 while the PC version will release later. 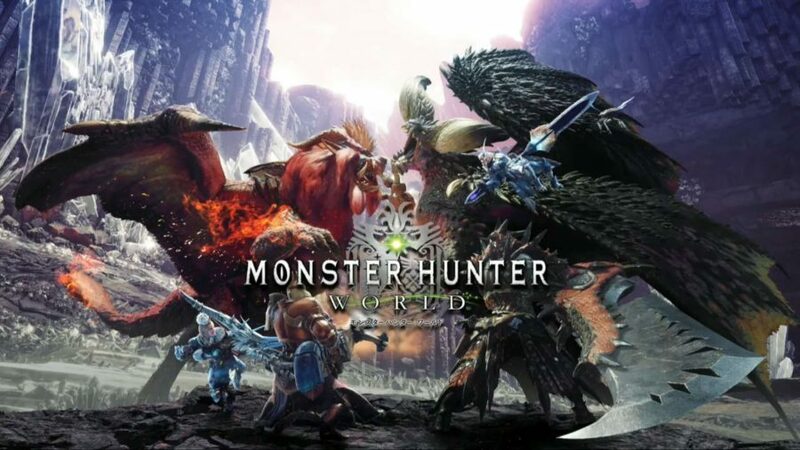 However, Capcom just announced minutes ago that new information about the PC version of Monster Hunter World will arise this 9th of July at 9am PT / 5pm BST. This announcement on 9th of July will include the following details about the PC version of Monster Hunter World: Release Date, Distribution Platform, and Minimum Specs. We’ll bring the news as soon as it surfaces.